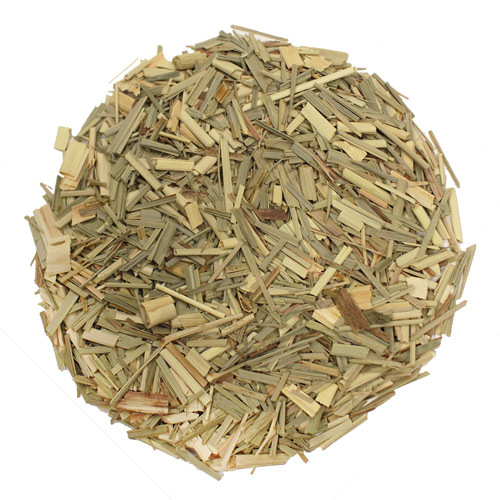 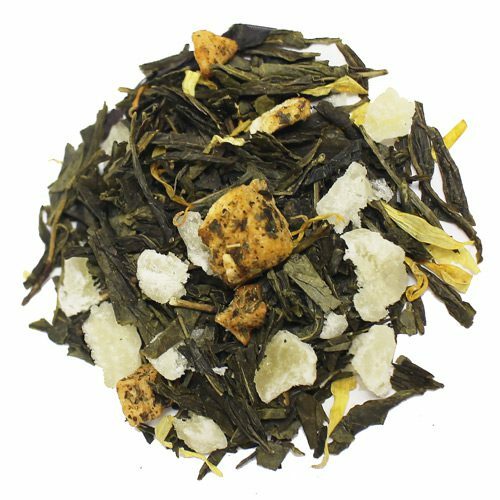 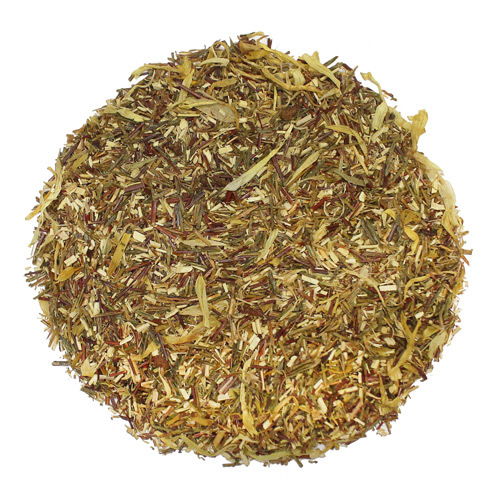 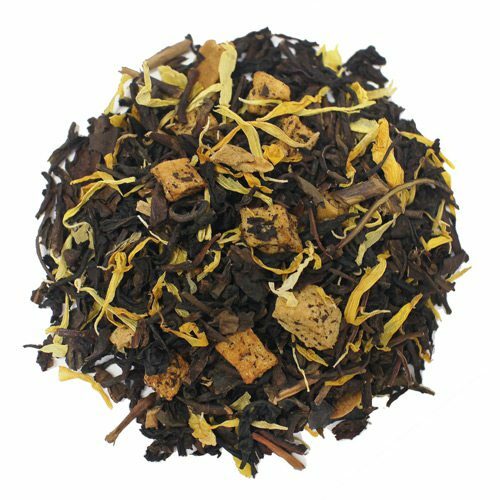 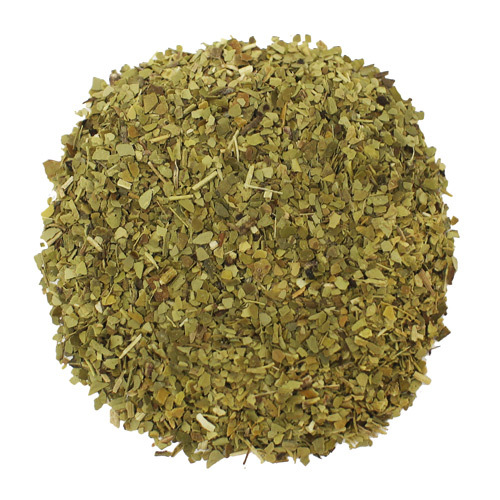 Like Red Rooibos, our Green Rooibos is a great decaffeinated herbal tea. 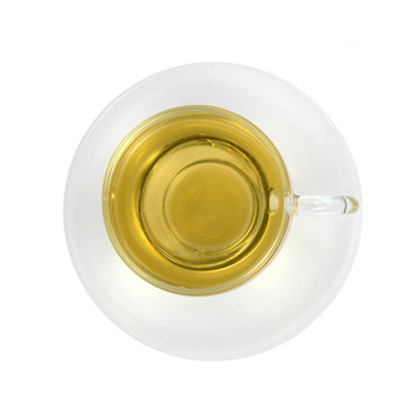 This natural sweetness and low tannin content ensures a smooth, never bitter brew that requires little, if any, sweetener. 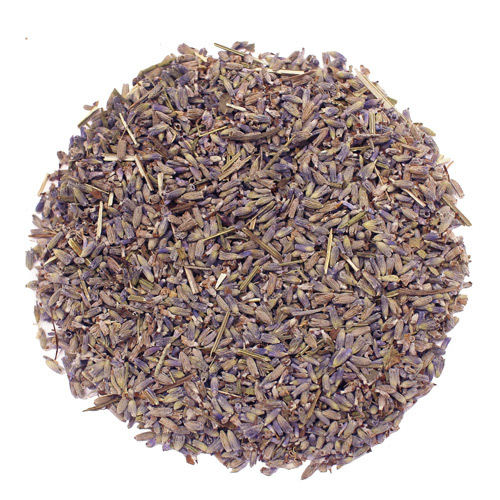 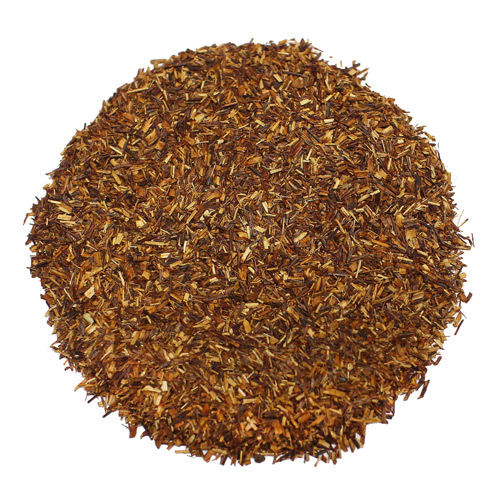 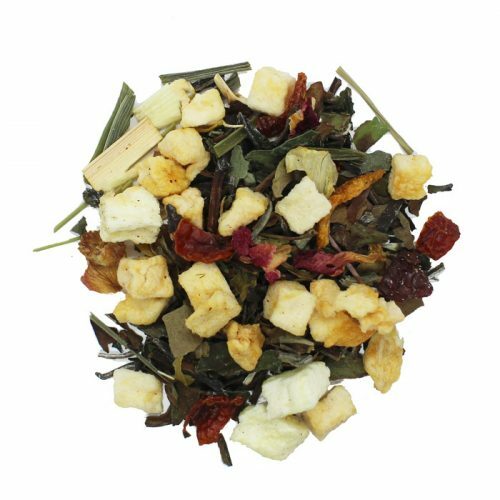 Like red rooibos it is also naturally caffeine free and great plain or flavored, hot or iced for anytime enjoyment.